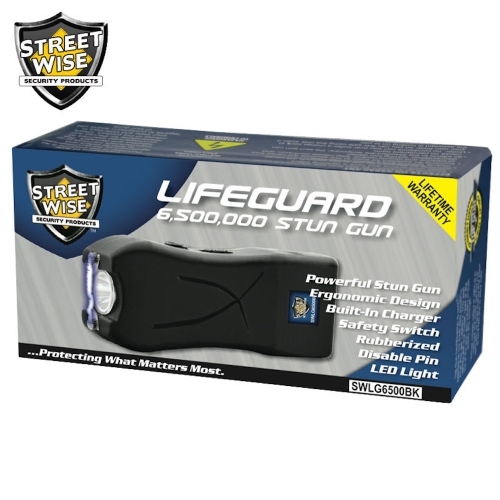 In the midst of the rising tide of violent crime, you can trust the “Life Guard” to protect you! 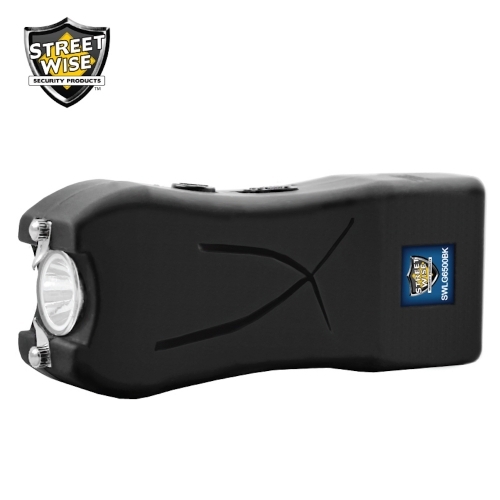 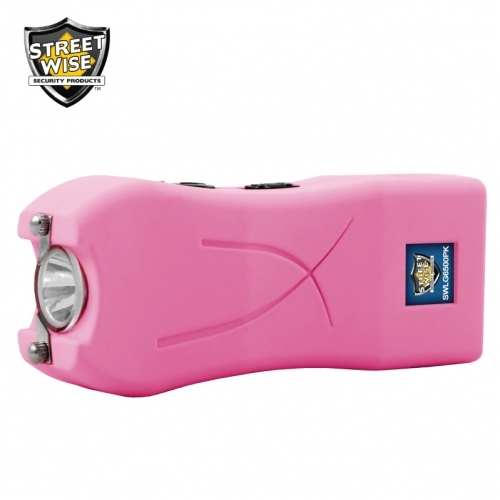 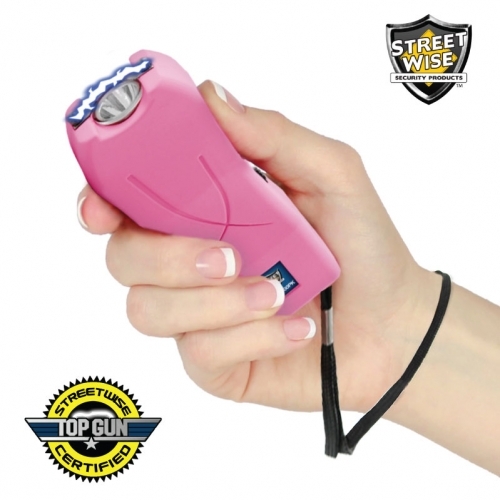 This stun gun is loaded with great features and packs a powerful punch! 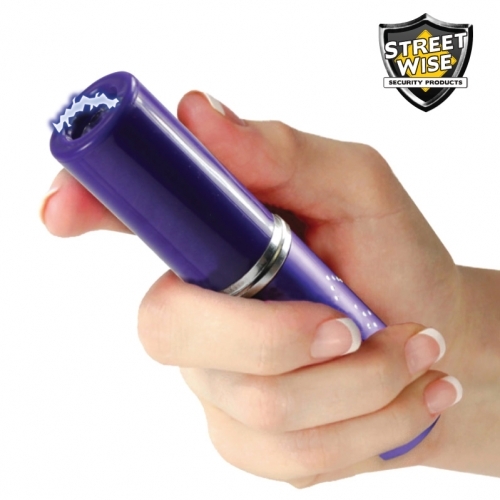 Its ergonomic design allows you to wrap your hand completely around the rubberized unit for a firm grip that feels natural in your hand. 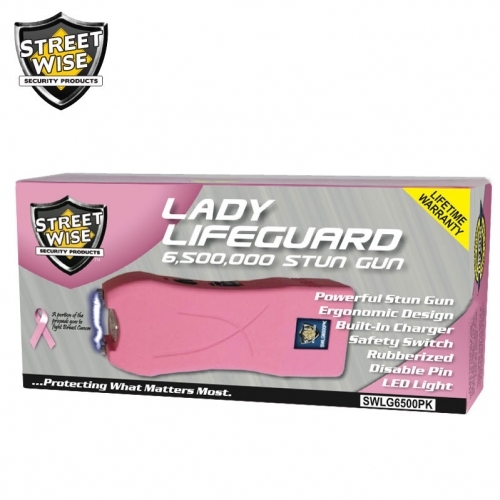 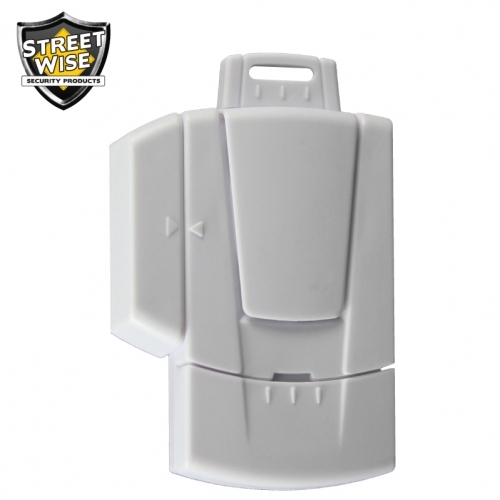 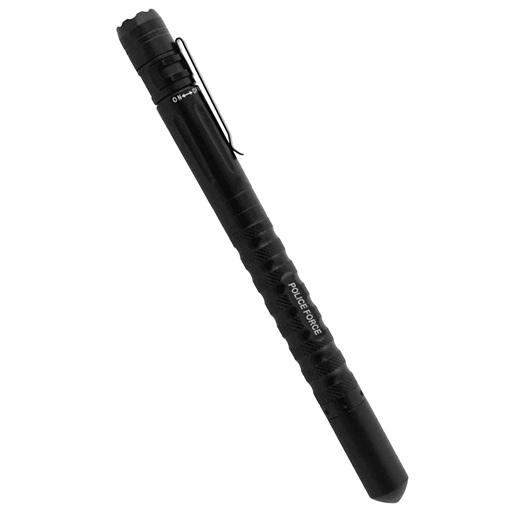 Our Life Guard 6500 model features a brighter LED light, disable pin, slide out charger, and a much stronger stun than the average stun gun on the market. 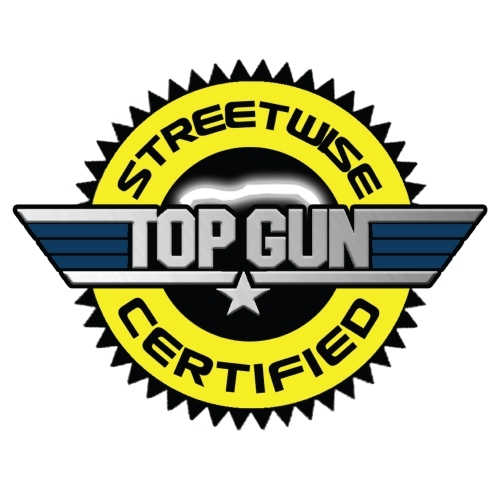 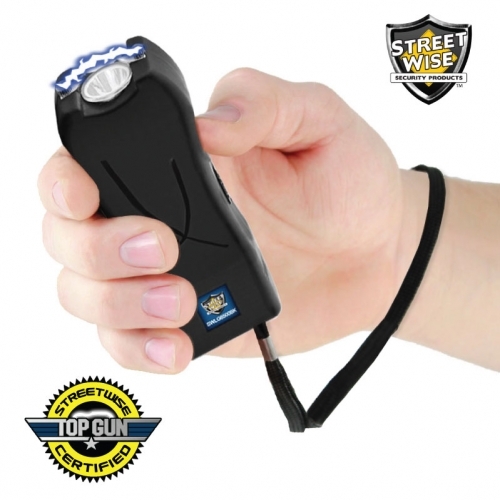 The stun is so powerful that it has been awarded our Top Gun Certification for being the strongest mini stun gun!